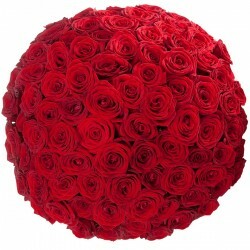 Delivery flowers in Greece | Florist Greece | Send flowers Greece | Flower shop Greece | Flowers. (6) - Milva Flowers! 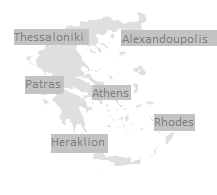 Send flowers in Greece online. Flowers from budget to luxury. Free delivery costs in cities. Flower delivery in Greece from local florists. Greece flower delivery There are 69 products. Send flowers online same day to all cities in Argolida prefektura, Greece. 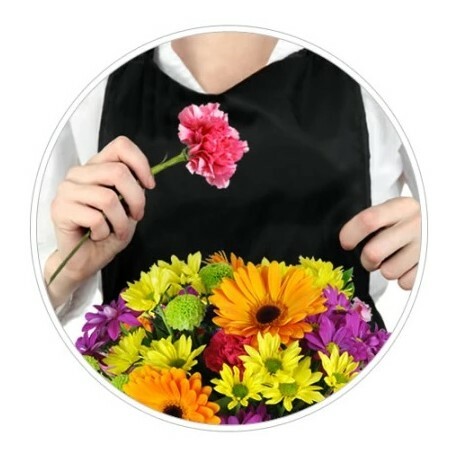 Free flower delivery in all cities from local florist. 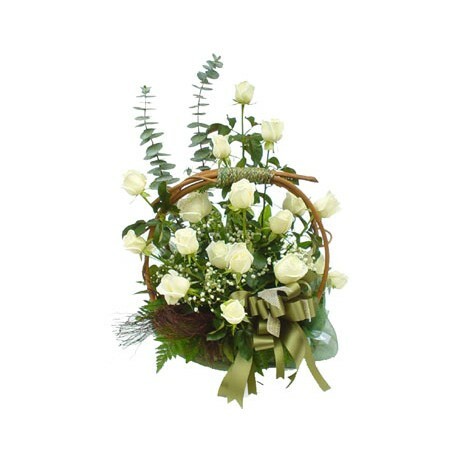 Send flowers online same day to all cities in Aitoloakarnania prefektura, Greece. Send flowers online same day to all cities in Arkadia prefektura, Greece. 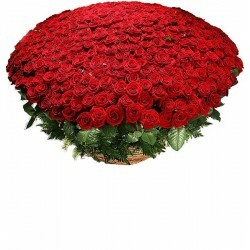 Send flowers online same day to all cities in Arta prefektura, Greece. Send flowers online same day to all cities in Ahaia prefektura, Greece. 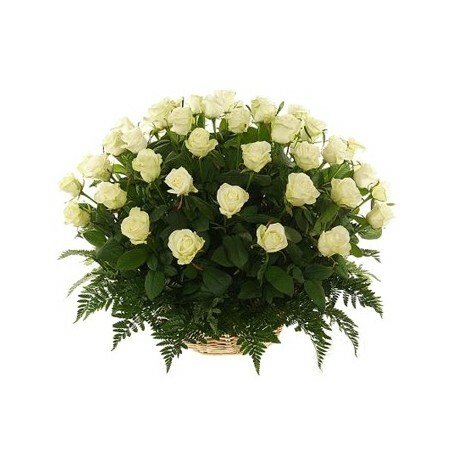 Send flowers online same day to all cities in Attika prefektura, Greece. Send flowers online same day to all cities in Voiotia prefektura, Greece. Send flowers online same day to all cities in Grevena prefektura, Greece. Free flower delivery in Dramas, Greece cities. Send flowers from local florist. Send Flowers of islands Dodekanisa, Greece. Free flower delivery in cities from local florist. Send flowers same day to all cities in Evros, Greece. Send flowers online same day to all cities in Evia prefektura, Greece. 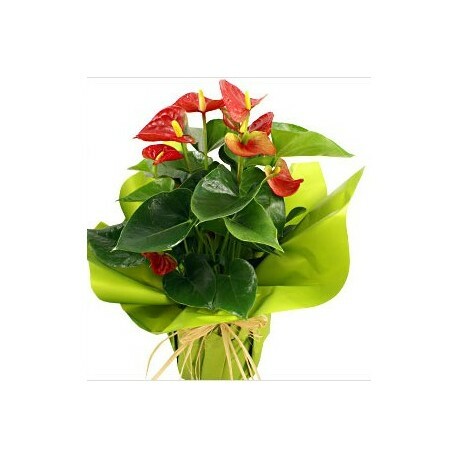 Send flowers online same day to all cities in Evritania prefektura, Greece. 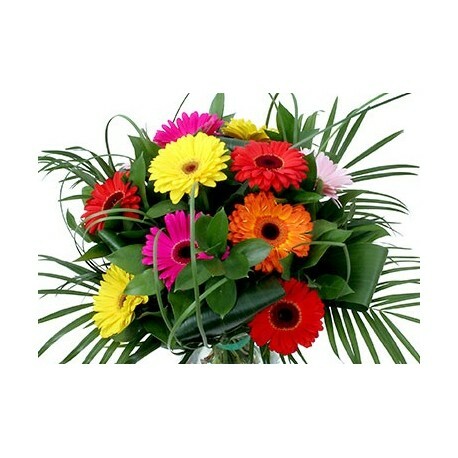 Send flowers online same day to all cities in island Zante, Greece. Send flowers online same day to all cities in Ilia prefektura, Greece. 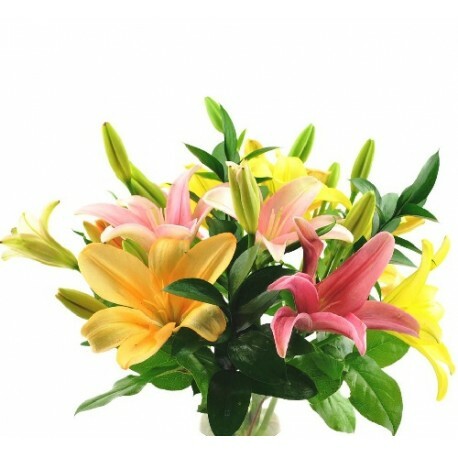 Send flowers online same day to all cities in Imathia prefektura, Greece. Send flowers online same day to all cities in island Crete, Heraklion, Greece. Send flowers online same day to all cities in Thesprotia prefektura, Greece. Send flowers online same day to all cities in Thessalonikis prefektura, Greece. Send flowers online same day to all cities in Ioannina prefektura, Greece. 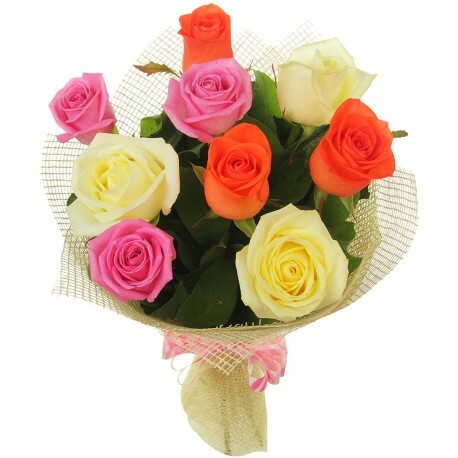 Send flowers online same day to all cities in Kavala prefektura, Greece. Send flowers online same day to all cities in Karditsa prefectura, Greece. Send flowers online same day to all cities in Kastoria prefektura, Greece. Send flowers online same day to all cities in island Corfu, Greece. Send flowers online same day to all cities in Island Cephalonia, Greece. Send flowers online same day to all cities in Kilkis Prefecture, Greece. Send flowers online same day to all cities in kozani Prefecture, Greece. Send flowers online same day to all cities in Korinthia Prefecture, Greece. Send flowers online same day to all cities in Islands Cyclades Prefecture, Greece. Send flowers online same day to all cities in Lakonia Prefecture, Greece. Send flowers online same day to all cities in Larisas Prefecture, Greece. Send flowers online same day to all cities in Crete, Lasithi Prefecture, Greece. Send flowers online same day to all cities in island Lesvos Prefecture, Greece. Send flowers online same day to all cities in island Lefkada Prefecture, Greece. 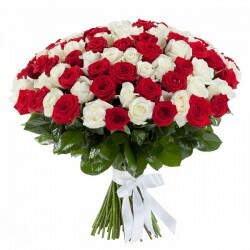 Send flowers online same day to all cities in Magnisia, Greece. Send flowers online same day to all cities in Messinia, Greece. 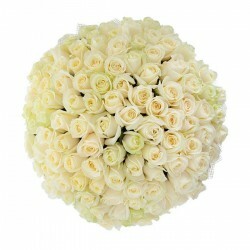 Send flowers online same day to all cities in Xanthi, Greece. Send flowers online same day to all cities in Pella, Greece. Send flowers online same day to all cities in Pieria, Greece. Send flowers online same day to all cities in Preveza prefektura, Greece. 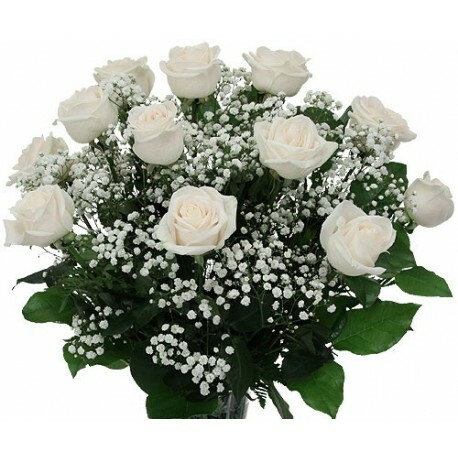 Send flowers online same day to all cities in Rethimno prefektura, Greece. Send flowers online same day to all cities in Rhodope prefektura, Greece. Send flowers online same day to all cities in island Samos prefektura, Greece. Free flower delivery in many cities of Samos from local florist. 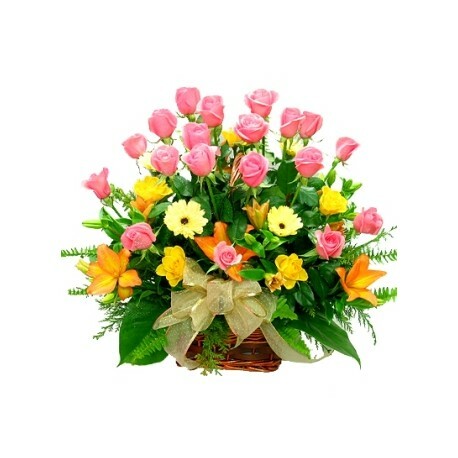 Send flowers online same day to all cities in Serres prefektura, Greece. Send flowers online same day to all cities in Trikala prefektura, Greece. 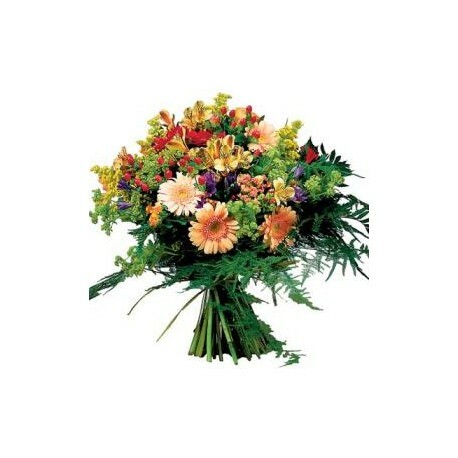 Send flowers online same day to all cities in Fthiotida prefektura, Greece. Send flowers online same day to all cities in Florina prefektura, Greece. 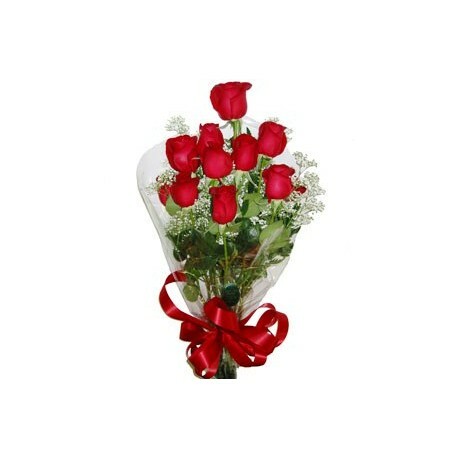 Send flowers online same day to all cities in Fokida prefektura, Greece. Send flowers online same day to all cities in Chalkidikis prefektura, Greece. 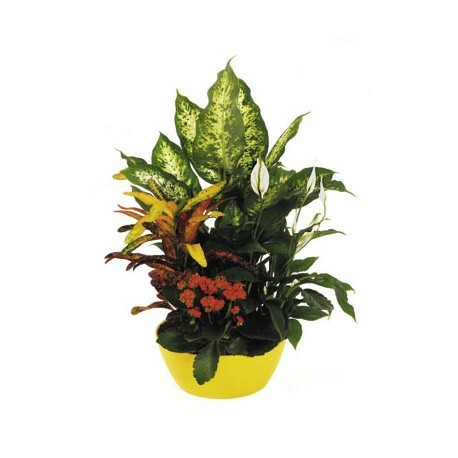 Send flowers online same day to all cities in Chania prefektura, Greece. Send flowers online same day to all cities in Chios prefektura, Greece. 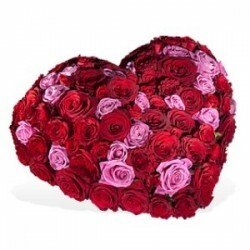 An amazing heart with 100 roses. Greece flower delivery. Flower delivery from Florist in Greece. ( Real flowershop in Greece! ). Bouquet with 101 red roses. Flower delivery in Greece. Flower delivery from Florist in Greece. ( Real flowershop in Greece! ). Same day flower delivery. Bouquet with 101 red -white roses. Flower delivery in Greece. Flower delivery from Florist in Greece. ( Real flowershop in Greece! ). Same day flower delivery. 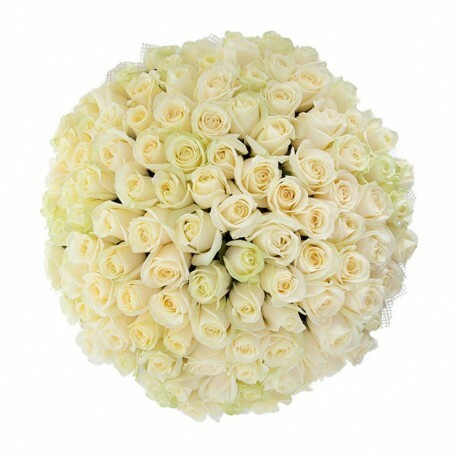 Bouquet with 101 white roses. Flower delivery in Greece. Flower delivery from Florist in Greece. ( Real flowershop in Greece! ). Same day flower delivery. 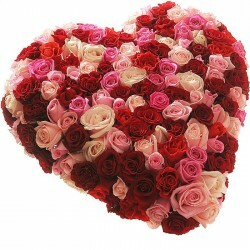 Beautiful heart with 151 pink, white and red roses. Greece flower delivery. Flower delivery from Florist in Greece. ( Real flowershop in Greece! ). Bouquet with 201 red roses. Flower delivery in Greece. Flower delivery from Florist in Greece. ( Real flowershop in Greece! ). Order a minimum 2 days before delivery. 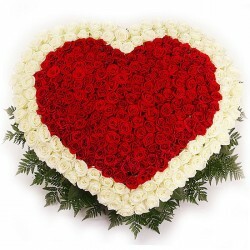 Beautiful heart with 301 white and red roses. Greece flower delivery. Flower delivery from Florist in Greece. ( Real flowershop in Greece! ). 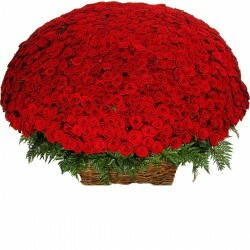 Flower basket with 501 red roses. Flower delivery in Greece. Flower delivery from Florist in Greece. ( Real flowershop in Greece! ). Order a minimum 2 days before delivery. 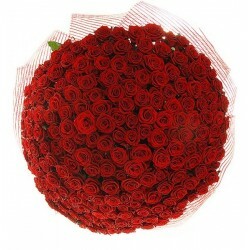 Basket with 1001 red roses. Greece flower delivery. Flower delivery from Florist in Greece. ( Real flowershop in Greece! ).